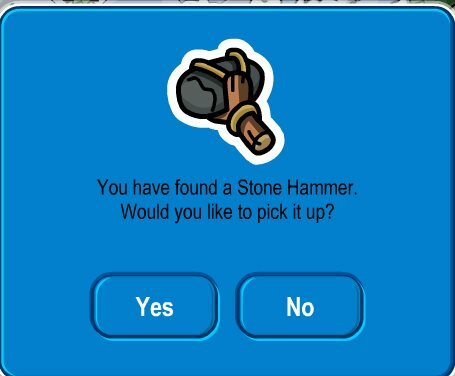 Club Penguin has secret rooms that you have to do something special to get into. There are 3 secret rooms: EPF Agent Room, Ninja Room, and PSA Agent Room. A fourth room called the volcano room is still being built. Here are the steps to get into each of the rooms. To get access to the EPF agent room, you can do one of two things. 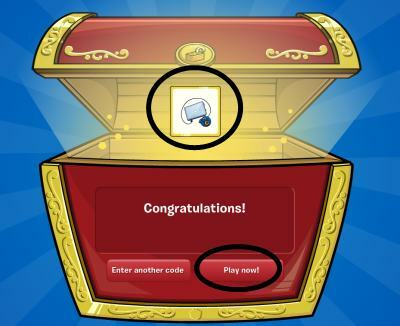 If you have a Nintendo DS and the Club Penguin Elite Penguin Force, your game comes with a special code that you enter into the Club Penguin website (it's on the home page). Once you enter the code, you can have access to this room. If you don't have the Club Penguin Elite Penguin Force game, but you know someone with the game, you can have them send you some coins that they earn in the game. You will have to give them your username and password in order for them to upload the coins, so only do this with a trusted friend!!! Once they send you coins, you'll receive a letter in your mailbox saying you have access to the EPF agent room!! To get into the EPF agent room, go to the PSA Agent Room and on the right hand corner, there is a wardrobe cabinet. Walk over to it and you should be able to go into it! To get into the Ninja Room, you must earn all of your belts by playing Card Jitsu. You must also earn your mask by challenging the sensei and beating him. Once you have earned your belts and ninja mask, you will be granted access to the Ninja room. It's located on the left hand corner of the dojo courtyard, behind the stone. To get into the PSA Agent Room, your penguin must be 30 days old. Once you are 30 days old, you can click on the golden M badge in the upper right hand corner of the screen. You'll see a series of questions that you must answer correctly. Once you have completed your quiz, log off and back on. Then click on the badge again and it will say you are an agent. You now have access to the room! If it does not say that, try taking the quiz again. Once you have been granted access to the room, enter by clicking the headquarters button on your spyphone, or going through the changing room curtain in the sports shop. We have a sneak peek of what the new volcano room will look like! Only member ninjas will be able to access this new room. To get into the room, we think that in the ninja hideout there will be a door leading to the volcano room. Once in the volcano room, Sensei will teach us the element of fire. There are three elements that we know of: fire, water, and snow. We will master the element of fire first, followed by the element of water in the waterfall (next to the volcano), and finally master the element of snow (in the mountain to the right side of the dojo). We did an article on the dojo training places a few weeks ago that will help you see where each training place will be. We think you'll have to access each of these elements in order: fire, then water, then snow. Once you master the element of fire, you will probably become a Samurai Penguin. We saw a sketch of the Samurai Penguin when we did a sneak peek of the new secret volcano room a few months ago. We hope that the new room will be out in a couple of weeks, but the date is not confirmed yet.